Belize is a Central American country and is the only English speaking country in the region. It shares borders with Guatemala and Mexico, while the Caribbean Sea lies to the east of Belize. The country has a population count of 340,844 as of the 2014 consensus. If you wish to travel to Belize, this travel guide will help plan your trip. Belize was formerly referred to as British Honduras after it was colonized by the Brits (its last in the American mainland). It attained independence in 1981 although the British monarch remained as the head of its state. The society and culture of Belize is highly diverse. Even though it has strong British colonial ties, it is also heavily influenced by the Latin and Caribbean culture. The diversity in Belize’s culture is reflected upon by the diverse ethnic groups that make up its population – from Creoles, to African-Americans, to Carib Indians! Tourism is one of the strongest industries in Belize; in fact, it is what has helped the economy to sustain itself. Speakin of tourism, the fascination for the Mayan empire and history has contributed the influx of tourists to the country. There are several Mayan ruins and historical sites within the country, which is pretty massive for the size of the country. There are also over 200 islands and a wealthy reef that has drawn several tourists to visit. 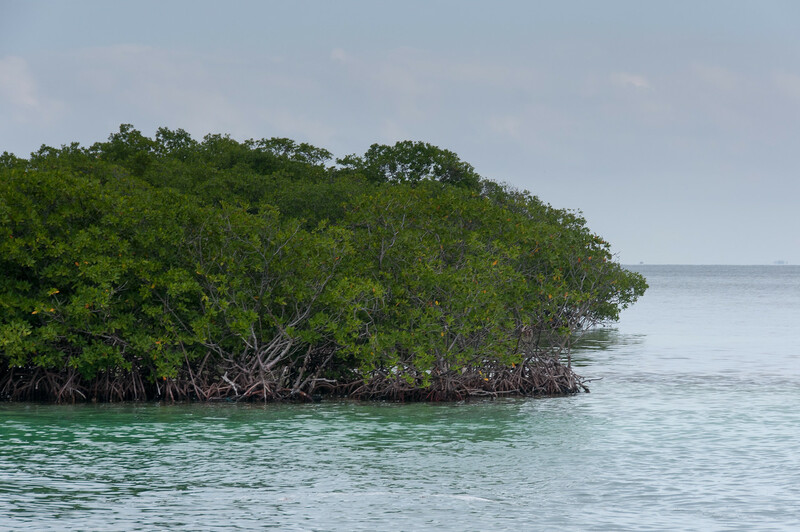 Other strong areas of the Belizean economy include the forestry, fishing, and agricultural sectors. Official Language: English is the primary language used in Belize. However, Spanish is also heavily used in the country. Wi-Fi Availability: There are several internet providers and ways to access wireless internet in Belize. However, they can be slow and expensive as compared to other tourist-frequented spots. Airport/s: The Philip S. W. Goldson International Airport is the main international airport located in Belize City. Visa Required: There are 79 countries included in the visa-exempt list for travel to Belize. However, a few holders of diplomatic passports from Taiwan, Haiti, Peru, Cuba and Dominican Republic can travel to Belize without passport. All citizens from EU countries do not require a visa to travel to Belize. Meanwhile, US passport holders can obtain their visa upon arrival. Driving: In Belize, the people drive on the right side of the road. International Driver’s License Accepted? You can use your US driver’s license in Belize. For other foreign drivers, it might be a good idea to bring an international driver’s license on top of your domestic driver’s license. Crime: The crime rate in Belize is pretty high – they are listed as the 6th most violent country in the world due to the high murder rate per capita. In fact, there are 40 homicides recorded per 100,000 residents in Belize. Tourists are warned to be extra careful when traveling to Belize. Electrical Adapters: The electrical voltage in Belize is the same as in the US – 110 volts at 60 Hertz. Trivia: Belize is one of the historically-rich nations in terms of historical sites. In fact, there are over 900 Mayan sites in Belize. Belize Rice and Beans: This is the most staple food items in a Belizean meal. In some cases, rice and beans are paired with a choice of meat from pork, shrimp, lobster or game meat. The meat is cooked with various spices such as annatto seed that is a native herb that adds a deep red color to the dish. Ceviche: This is a popular dish with most island nations and it is no different in Belize. In Belize, a traditional ceviche is cooked with either shrimp or conch together with a variety of fish. The sliced seafood is tossed with various ingredients such as tomato, cucumber, onions and chopped cilantro before soaked in lime juice for a few minutes. Tamales: This is popular in the Mexican cuisine and is also sought after in Belize. A tamale is a cornmeal stuffed with meat such as pork or chicken. The stuffing also includes other ingredients like tomato, green peas and onion before being wrapped in plaintain leaves that had been smoked for a few minutes. Chicken Escabeche: This is a soup dish that has originated from the Spanish and Mayan cuisine. The chicken is seasoned using various spices like thyme and oregano. Then, the chicken is lightly broiled before it is added into a light soup. Cochinita Pibil: This is a slow roasted pork dish that dates way back to the Yucatec-Mayan era. The meat is marinated in an acidic sour orange juice that is seasoned with annatto seed paste. Other spices include onions, garlic and allspice. The meat is then cooked in a large roasting pan for several hours to produce a super tender texture to the meat. 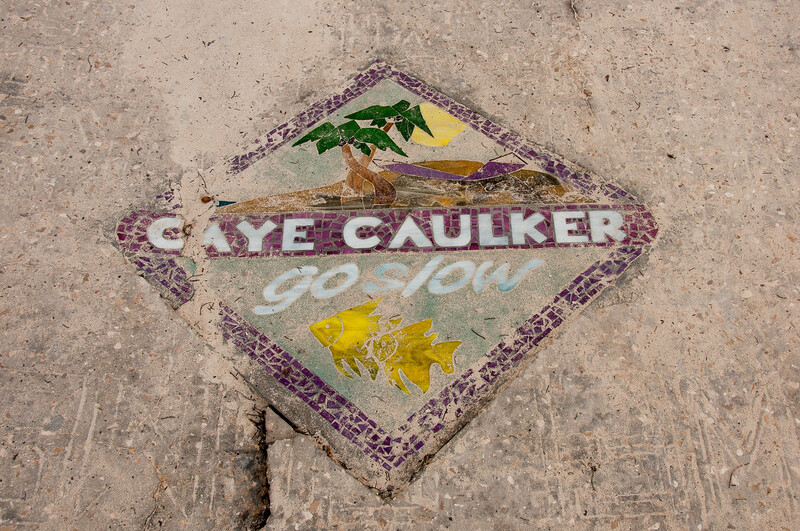 Caye Caulker: This limestone coral island is one of the most popular tourist destinations in Belize. It is located along the coast of the Caribbean Sea. 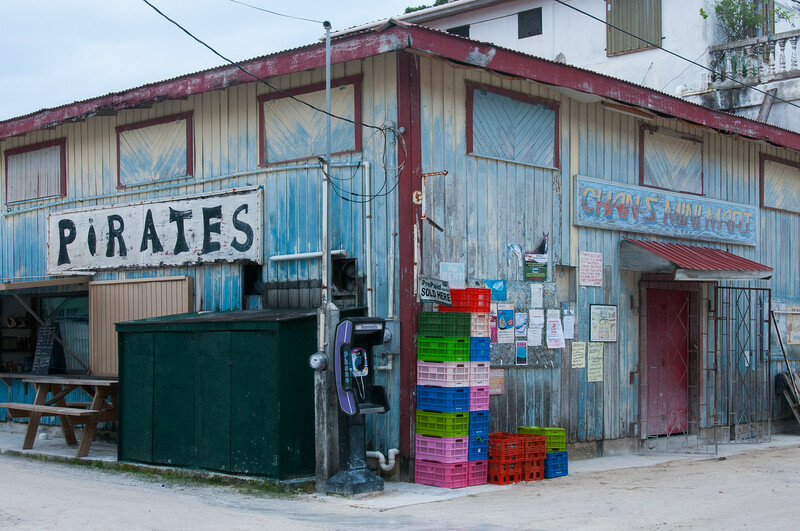 Within Caye Caulker, you will find several other famous attractions. The island is four miles long. 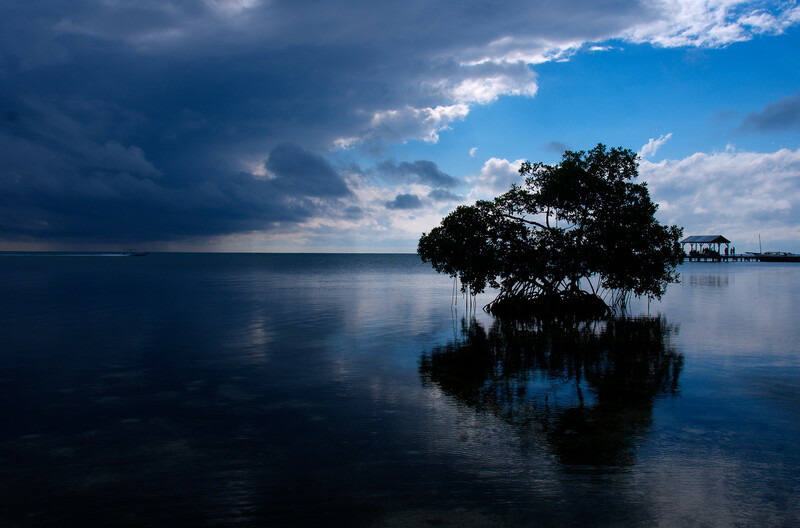 Belize Barrier Reef: This is a UNESCO World Heritage Site. It is recognized for its sprawling array of coral reefs 300 meters off the shore of Belize. This is the largest barrier reef in the northern hemisphere with a rich coral and marine life. Great Blue Hole: This is a large submarine sinkhole that lies at the middle of Lighthouse Reef. The hole is shaped like a perfect circle and measures 300 meter across with a depth level of 124 meters. Guanacaste National Park: This 50-acre national park is located in Central Belize. The park is named after the Guanacaste Tree that stands right in the middle of the park. The park is located 2 miles from the capital city of Belize. Aside from a showcase of flora and fauna, there are also maintained trails within the park which is open for tourists to explore during the day.